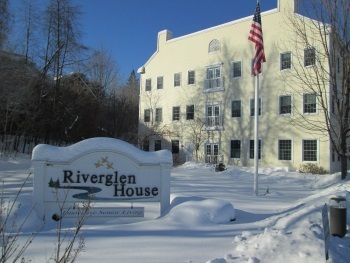 Summit Healthcare REIT purchased Riverglen House of Littleton, an assisted living community in New Hampshire, for $8.5 million in November. The purchase marked the end of a $53.9 million acquisition spree by the company that month. Non-traded REIT sells off industrial assets in order to invest heavily in seniors housing. Summit Healthcare REIT survived the Great Recession, but the event caused the company’s executives and board to take a long, hard look at their plans. At the time, Summit was involved exclusively in industrial real estate, which was particularly hard hit during the recession. The decision was made to shift the company’s focus from industrial properties to senior housing, which the company saw as a more reliable and stable sector. For the entire article, please click on the link below.